Dr Angel Dillip Singh is a social epidemiologist with diverse academic and field experience in public health research. She holds a PhD in Epidemiology and Public Health from the University of Basel, Switzerland. Angel joined IHI in 2006. Since then, she has been well involved in project designing, management, as well as monitoring and evaluation in social and human development discourses. 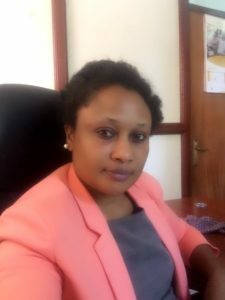 She has extensive experience in health system and community research focusing on access and quality with particular attention to impact evaluation. She has mainly worked on malaria, HIV and maternal and child health.